We are describing the implementation project of a Predictive Maintenance Plan, carried out in the food industry, based on the vibrational analysis, for the electric motors of the drying lines of a pasta factory, springing from the need of reducing the high machine downtimes caused by the failures of fan motors, monitoring about one hundred of them. 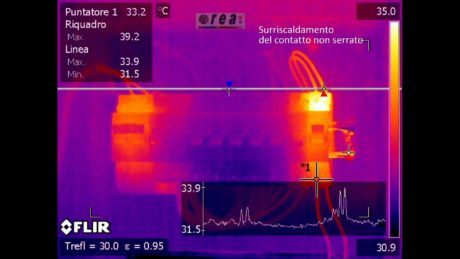 The importance of the electric motor monitoring is connected with the damages deriving from the failure of even a single motor. They have estimated that for each downtime hour, the cost of the missed production is around 1000 €: the value, not high in absolute terms, becomes critical in the pasta production sector, because with low added value. 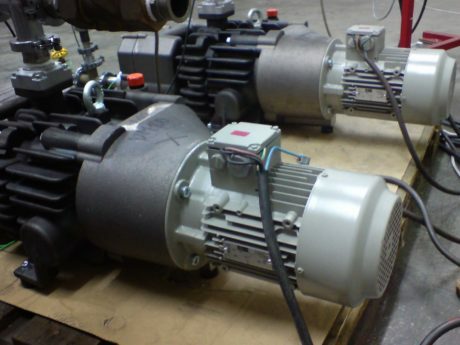 Fans’ motors perform the delicate task of granting the airflow rates inside the drying cells of production lines. The breakdown of one of them implies a series of anomalies concerning the process technology and it does not permit the correct occurrence of some conditions (Temperature, Wetness), needed to grant the quality of the processed product. In these cases, it is necessary to provide promptly for the replacement of the broken motor. This operation, besides downtimes and missed production, implies a complete deterioration of the whole product under processing (for a downtime of eight hours, 250 quintals of pasta are rejected on average), owing to the change of the thermal conditions inside the drying cells. Only if you succeed in limiting downtimes it is possible to sustain the entire system, through the carrying out of a correct maintenance policy, aimed at the reduction of wastes. First, the project requires the implementation of a database of the machines to be analysed, to carry out the first surveys on production lines. In compliance with what indicated by the regulation UNI 10366, Maintenance Design, the target is monitoring all critical machines, i.e. those machines whose failure implies a significant loss in terms of downtime hours and missed production. The partnership with an external specialized company is useful to implement a predictive maintenance plan of motors and to train the internal maintenance staff, with the goal of making them autonomous in the shortest possible time: instruments might be put at disposal by the same service company or directly bought by the user. The defined approach also provides for, besides the acquisition of the global value, an evaluation based on the spectrum analysis of the measured magnitudes (vibration and envelope). The FFT spectrum analysis applies a mathematical algorithm to transform a signal in the time domain into one in the frequency domain. Analysing the content in frequency of a vibration signal is the major source of information of diagnostic procedures. Therefore, the predictive maintenance programme includes the machinery classification, the total number of points to be monitored, periodical maintenance interventions and the determination of alarms. 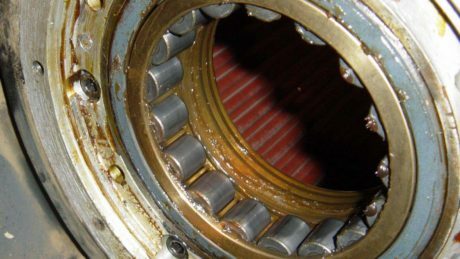 Bearings The rolling bearing contained in supports is a very important link of the rotary machine because one of its failures, even at embryonic level, can preclude the efficiency of the machinery and, in the worst case, damage it. Besides, in an estimate of global value, it is very difficult to recognize its contribution, since it has a very low signal/noise ratio, which is often overwhelmed by the global vibration of the machine. Only applying some signal filtering techniques, in the most opportune frequency bands, it is possible to highlight the signal coming from rolling bearings. This technique, called envelope, allows the signal acquisition in high frequency and the successive demodulation in low frequency for the analysis. 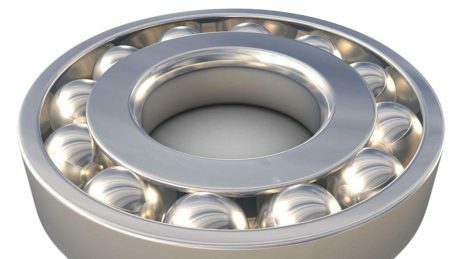 The use of specific software, provided with database for the calculation of the defect frequencies of rolling bearings, allows achieving a clear vision of the wear and lubrication condition. The starting point is the setup of the database, which allows cataloguing the equipment and their relative components, listing in an specific machine card the data deemed essential (type, manufacturer, serial number, power, speed, temperatures, treated fluids and so on). Each measurement point is marked univocally and unequivocally so that, when detections are carried, it is possible to recognize it without stirring up confusion. The acquisition sequence is set following some rounds, apt for optimizing displacements inside the factory. Finally, it is necessary to know some fundamental parameters of the single machine, very useful in the diagnostic phase, like for instance: the rotation speed parameter and the type of mounted bearing. The significant physical magnitudes of the various typologies of rotary machines take the measuring direction into account. 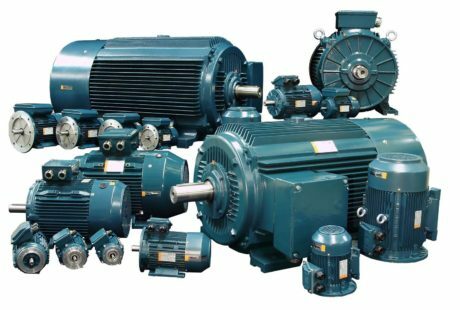 In the case of electric motors, it is necessary to consider the three typical orthogonal directions: axial, radial horizontal and radial vertical. Concerning the determination of alarm values, it is necessary to refer to the ISO 10186-1 regulation for the global vibration, integrated with the experience of the internal maintenance team. Class 4: big machines on soft foundations (Turbo–generators). The use of a specific table (Vibration Severity), based on the envelope values defined by the ISO 10816-1 regulation, allows comparing detected envelope values with table values, classified with judgements like Good, Satisfactory, Unsatisfactory, Unacceptable. The proposed classifications are usable in the rotation speed interval that goes from 100 to 3600 revolutions per minute and for shaft diameters included in the interval from 20 to 500 mm. The best results are established after some tests, in which the best measuring conditions are defined. The Mean Time Between Failures is a reliability parameter that can be applied to mechanical, electric and electronic devices, and to software applications, too. It provides the measurement of the mean value of the operational time between two successive failures, for repairable entities; its evaluation is important in production ambit to estimate the availability of a machine. For the detections on the field, a portable instrument is generally used, with diagnostics in the domain of time and frequency, with FFT resolution up to 12800 lines and range from 1Hz to 40 KHz. To take utmost advantage of the vibrational data acquired, a vibrational or baseline analysis has been carried out. 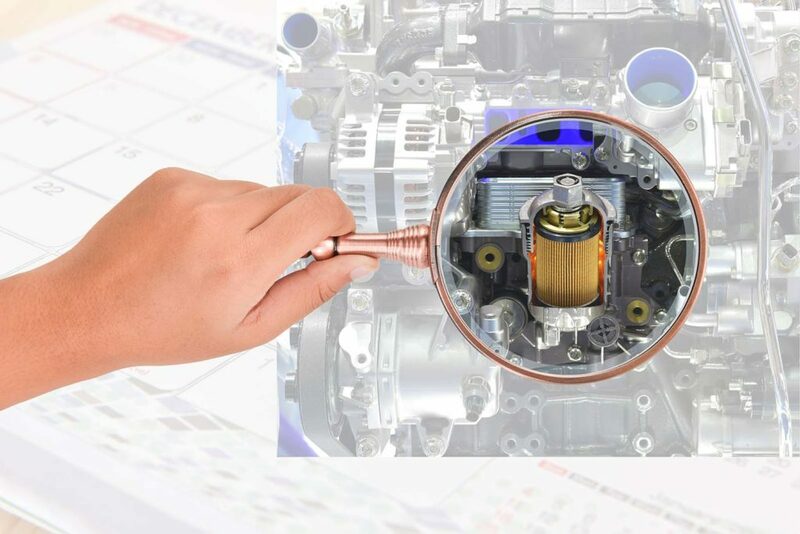 This work is executed at the start of a predictive maintenance programme, since it is necessary to know at the beginning the initial health state of the rotary machinery to be able to draw up the due considerations afterwards. The bearing is the witness of the correct machine operation and consequently it shows the traces of eventual problems occurred. 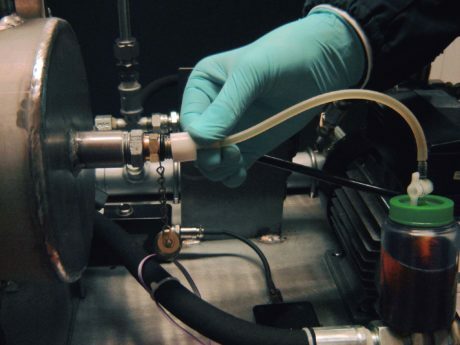 The experience allows having detailed reports about the conditions of the replaced bearings and eventually about other parts of rotary machines, too. This activity, interfaced with the vibrational analysis, becomes the key to obtain results in the plant availability improvement. The problem identification through the vibrational analysis must be absolutely completed by an analogue analysis activity of the failure causes. Once acquired the vibrational data on manufacturing lines, it is necessary to analyse them and proceed to the release of a report where are indicated all the corrective actions to be undertaken (keeping under control, replacing bearings, substituting the motor, checking the motor tightening, balancing the propeller, controlling the insulation, …). The decision of the monitoring frequency is very important. According to the experience for motors that work at speeds approaching 3000 revolutions per minute, it is advisable not to overcome the threshold of three, four months per detection. In the case under examination, they started with a quarterly monitoring (4 readings in one year), to shift then gradually to a flexible structuring, in the sense that the motors featuring a low MTBF are monitored with frequency under three months while the motors with high MTBF can be monitored with frequency above three months. In mathematics, the Fast Fourier Transform, often shortened in FFT, is an algorithm optimized to calculate the Discrete Fourier Transform (DFT) and its inverse. The FFT is used in a broad variety of applications, from the processing of digital signals to the solution of differential equations, from partial derivatives to algorithms to multiply big whole numbers, due to the low computational cost. As indicated by the UNI 10366 regulation, Maintenance Design, it is necessary to carry out a study for each single production line and for each single motor, creating a work team composed by some maintenance technicians, by some production operators, by the Maintenance Manager and by the Production Manager. 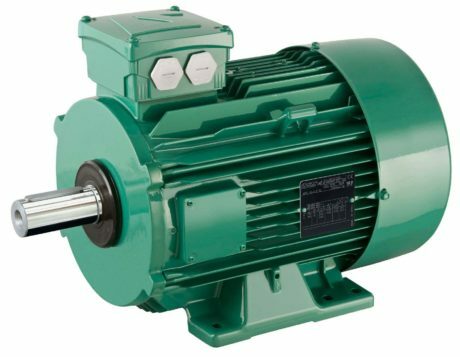 The team identifies a list of motors for each single line that, owing to reasons linked with the technological conditions of the process, are critical and must not be affected by failures or damages. 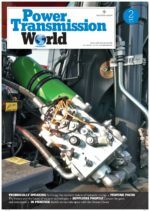 Once determined this base, it is possible to face an issue connected also with the optimization of Predictive Maintenance costs. If, for instance, the report highlights that a motor in not critical position needs the replacement, it is possible also to decide of letting the motor operate until the failure time (exploiting it by 100% of its life), knowing that the substitution can be executed also during the times of the successive production set-up. In many cases, Predictive Maintenance plans are considered as a cost item, because condition monitoring activities are managed with an only technical and not economic approach, aimed at a correct quantification of economic returns. Therefore, it is important to involve the company’s management with the information about costs and benefits deriving from analyses of this kind. This activity can be carried out by drawing up specific reports that include production losses and maintenance costs associated to the estimate of the breakdowns that might have happened in case of a failed problem identification. The implementation project of the Predictive Maintenance plan described here has given the company noteworthy economic returns: the final outcome is remarkable, since it has led to the approximate 70% reduction of the line downtimes caused by the breakdown of fans’ motors, compared to the starting date of the project. Moreover, introducing a new work method allows changing gradually, but constantly, the mentality of both production and maintenance workers, passing from a traditional vision of “wait for the failure” to a “proactive” vision of anticipation and prevention. From the technical point of view, a successive improvement step, also according to Industry 4.0, is accomplished through the “sensoring” of all critical positions of drying lines’ fans, through the installation of fixed sensors, connected in continuous with an external control unit. In this way, it is possible to monitor, remotely and at any time, the operation conditions of critical motors, simply connecting with the control unit positioned on machine board by means of the portable instrument. Another advantage of this method consists in the detection of the operation conditions of the motor at full load and under the effective temperature and wetness conditions while working, unlike what generally happens, where values are collected by starting the stationary machine.